Was 2017 Record Year of Disasters a Famed Mystic’s Final Pre-Messiah Warning? - Breaking Israel News | Latest News. Biblical Perspective. The US National Oceanic and Atmospheric Administration (NOAA) reported on Monday that 2017 was the worst year in recorded history for natural disasters. They recorded 16 weather and climate disaster events with losses exceeding $1 billion each across the United States, including 1 drought, 2 major floodings, 1 major freeze event, 8 severe storms, 3 tropical cyclones, and 1 major wildfire. Overall, these events resulted in 362 deaths. The average number of annual catastrophic events in the past five years was 11.6, double the annual average in the 35 preceding years. The cumulative damage of these events totaled $306.2 billion, shattering the previous U.S. annual record cost of $214.8 billion. The NOAA also identified 710 natural catastrophes around the globe, significantly higher than the annual average of 605. The organization found that the disasters those in the United States were by far the most costly, accounting for roughly half of all insurance payouts. This report echoes a prophetic declaration made by a famed mystic 12 years ago. One month before Yom Kippur in 2005 and just a few months before his death, Rabbi Yitzchak Kaduri, the most famous Kabbalist (mystic) in Israel at the time, announced to his thousands of followers that the world was about to enter a period of increased natural disasters, explaining that these disasters would be directly related to the geula (redemption) process. “I am ordering the publication of this declaration as a warning so that Jews in the countries of the world will be aware of the impending danger and will come to the Land of Israel for the building of the Temple and revelation of our righteous Mashiach (Messiah),” Rabbi Kaduri concluded. A few weeks later, he reiterated this statement. During the meal after the Yom Kippur fast, Rabbi Kaduri was asked by a reporter from Israel National News why Jews who live outside Israel should make aliyah (immigrate to the Holy land, literally ‘to go up’). The rabbi replied, “Because of the imminent danger”. 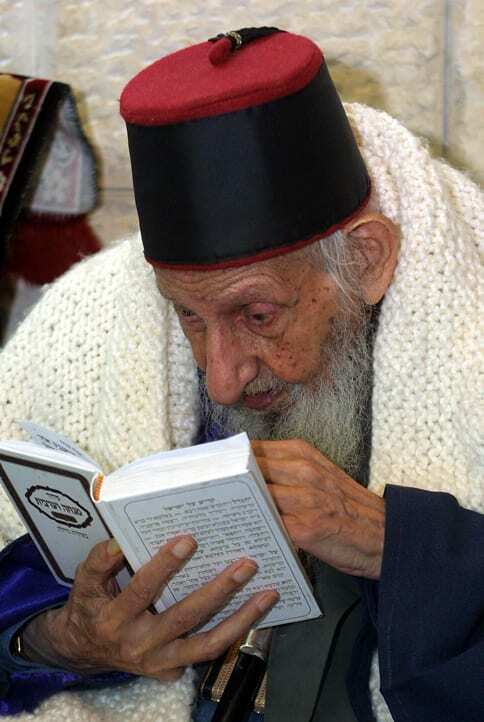 Rabbi Kaduri then quoted a verse in Deuteronomy. According to his son, Rabbi Yosef Kaduri, his father was referring to a known esoteric concept of a “struggle between the oceans,” and said that the large ocean [Ha’okeanus ha’gadol] would strike the world. These disasters, the rabbi explained, were focused on the Jews of America. If the natural disasters of the past year were a pre-Messianic message then the extreme weather pounding the globe right now must be an emphatic postscript intended to drive the message home. Winter weather has struck hard in many European countries, causing major flooding in France and Germany while many usually-balmy areas in Spain were iced in. The southern hemisphere was equally extreme with Australia recording one of the hottest Decembers in history. But, like the disasters of 2017, the focus of this month’s extreme weather was on the US. Hit by what has been dubbed an Arctic blast bomb cyclone, parts of the central and eastern US experienced one of their coldest months on record.On Monday, weather advisories were in place for more than a dozen states, affecting 70 million people. 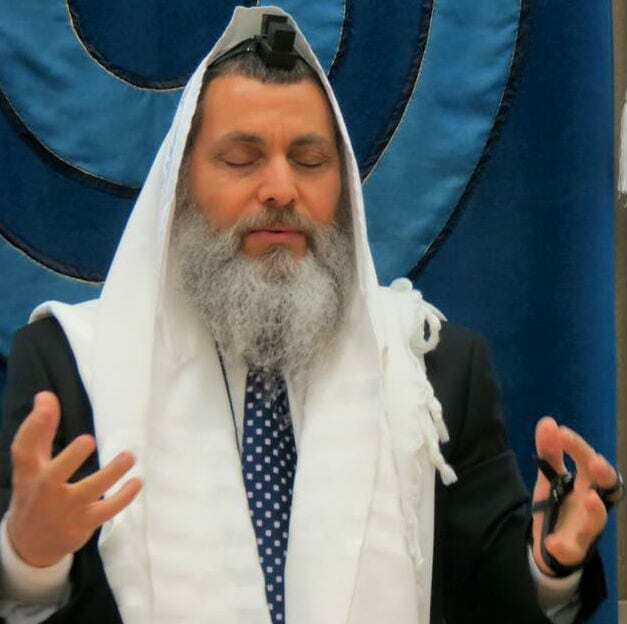 In December, Rabbi Nir Ben Artzi, a noted Kabbalist, addressed the growing global phenomenon of natural disasters, echoing the words of Rabbi Kaduri. Rabbi Ben Artzi emphasized that President Trump’s recognition of Jerusalem was one of the final steps in preparing Israel for the Third Temple and a message to the Jews still in Exile. In an exclusive interview with Breaking Israel News, Rabbi Ben Artzi explained this priocess. Rabbi Jeremy Gimpel, who teaches about Geula on the Land of Israel radio network, notes that nature is God’s way of speaking to mankind and these extreme disasters bear a timely message. 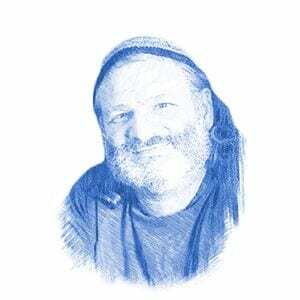 “Hashem (God, literally ‘the name’) is one with the Universe itself and access to the divine can be found in nature and can be sensed in the awe and wonder of creation,” Rabbi Gimpel said to Breaking Israel News, citing Psalms to emphasize his point.